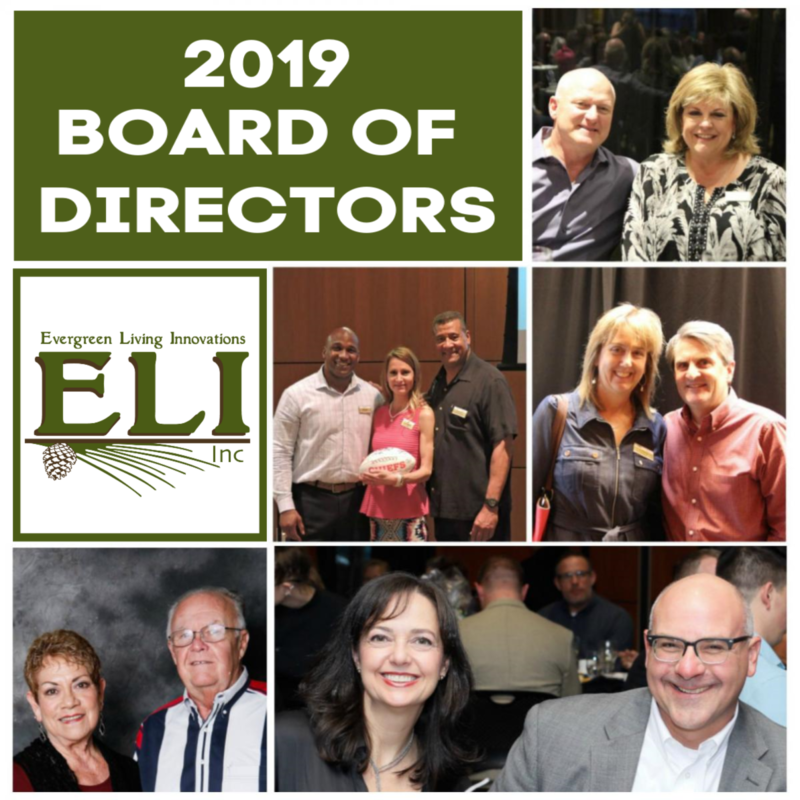 Our Board of Directors is dedicated to ensuring our mission is fulfilled while constantly keeping up with changes in our profession through innovation and strategic initiatives. Each Board member brings from their career and/or life experiences expertise to help us succeed. The Board of Directors meets eleven times each year with an annual retreat in November.